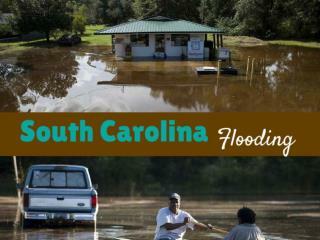 South Carolina Retirement Systems. Leaving Covered Employment. 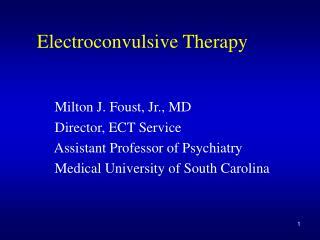 Suggested Termination Packet. 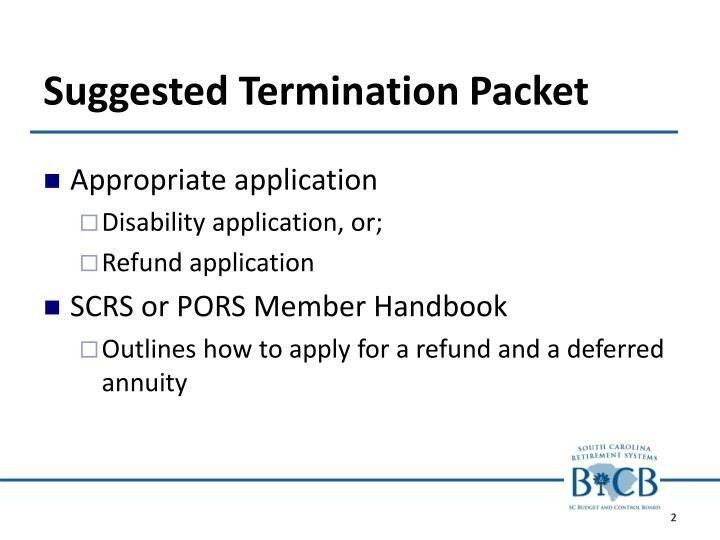 Appropriate application Disability application, or; Refund application SCRS or PORS Member Handbook Outlines how to apply for a refund and a deferred annuity. 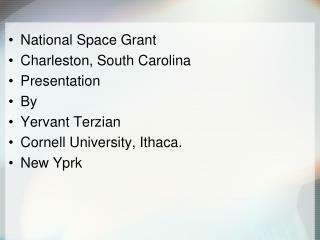 Refund vs. 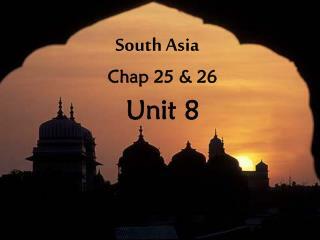 Deferred Annuity. 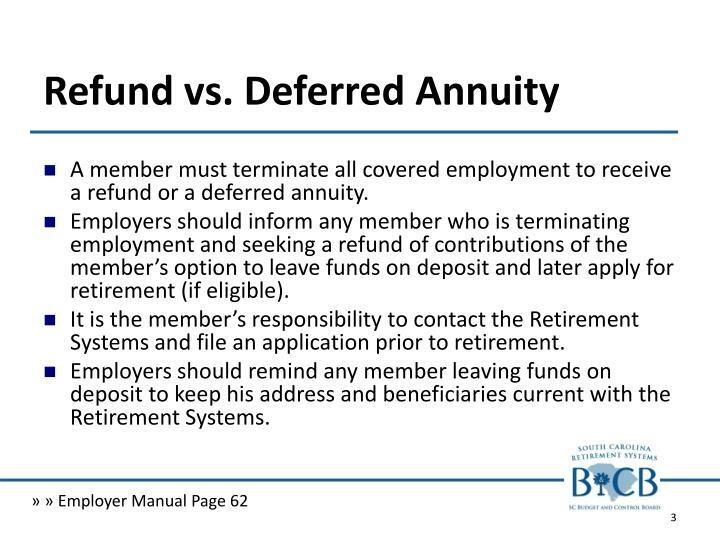 A member must terminate all covered employment to receive a refund or a deferred annuity. 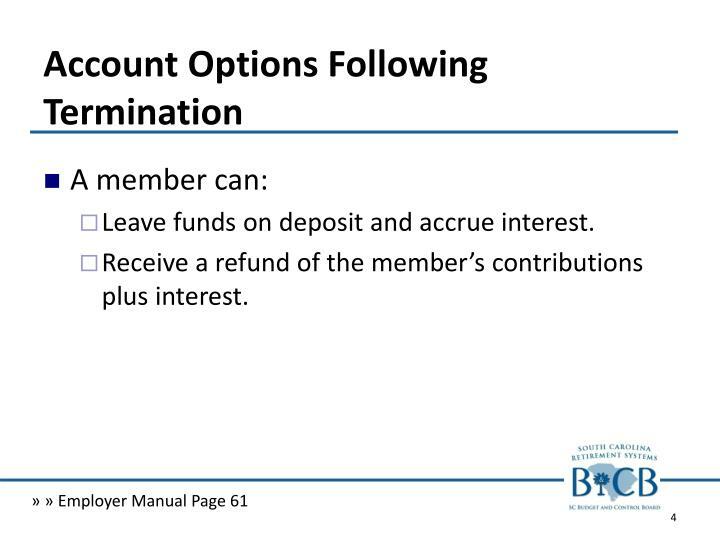 Employers should inform any member who is terminating employment and seeking a refund of contributions of the member’s option to leave funds on deposit and later apply for retirement (if eligible). 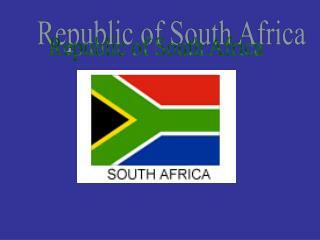 It is the member’s responsibility to contact the Retirement Systems and file an application prior to retirement. Employers should remind any member leaving funds on deposit to keep his address and beneficiaries current with the Retirement Systems. 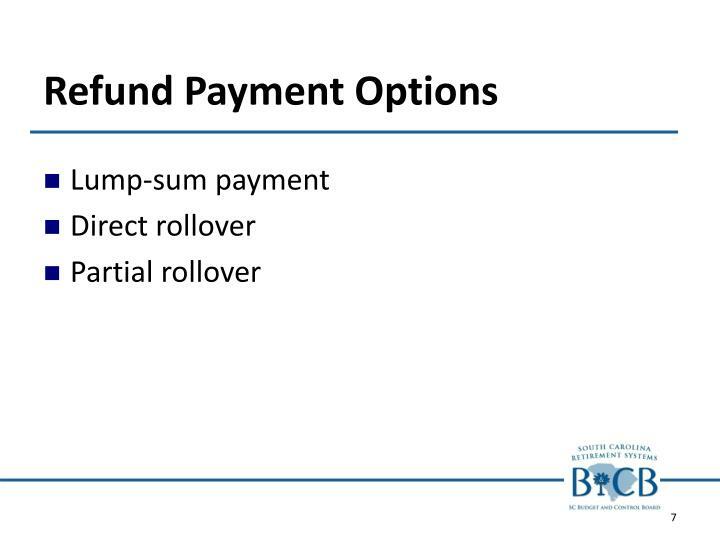 Leave funds on deposit and accrue interest. 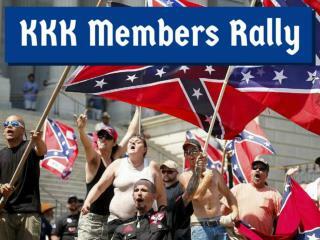 Receive a refund of the member’s contributions plus interest. 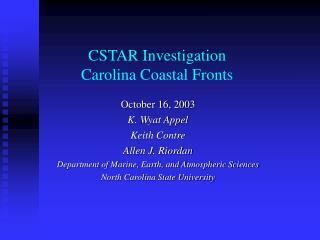 Minimum 90-day waiting period from the date of termination. 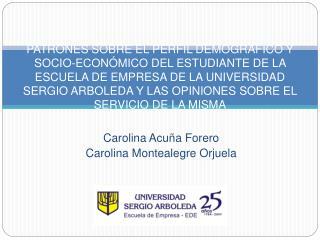 Although employers contribute an amount on behalf of their employees, an employer’s contribution is not placed into individual member accounts. 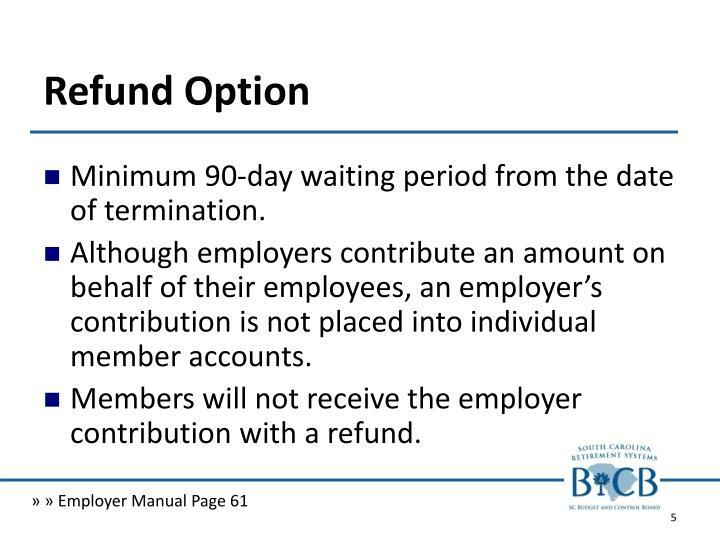 Members will not receive the employer contribution with a refund. 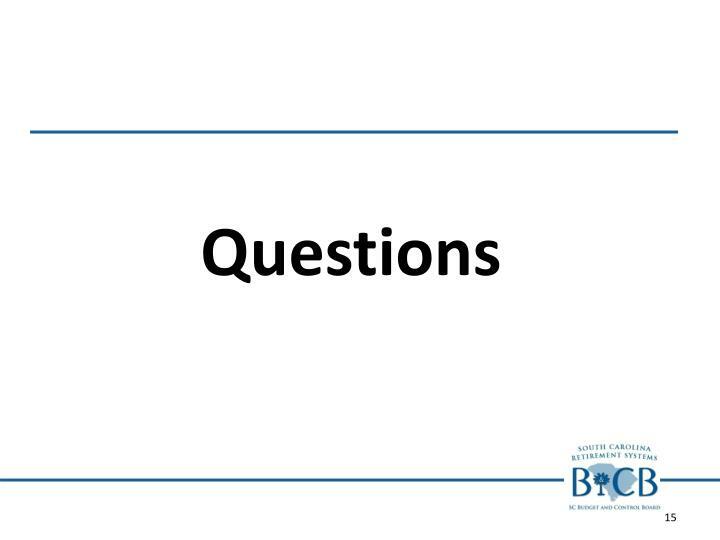 A member must terminate from all covered employment before requesting a refund. 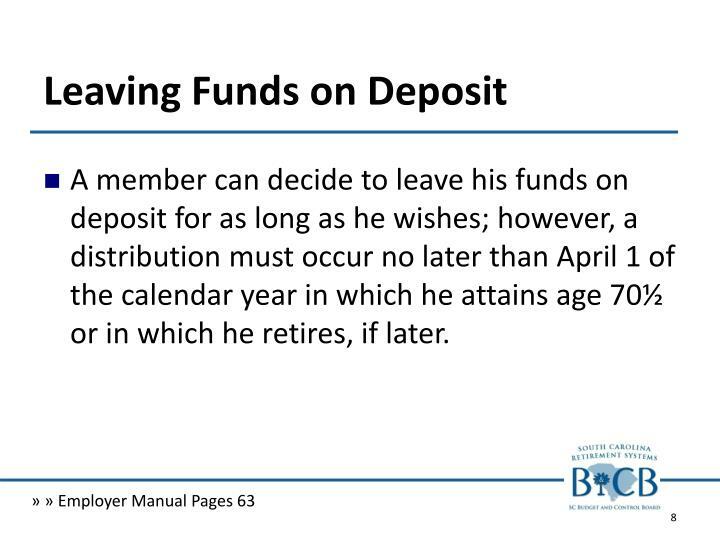 A member can decide to leave his funds on deposit for as long as he wishes; however, a distribution must occur no later than April 1 of the calendar year in which he attains age 70½ or in which he retires, if later. 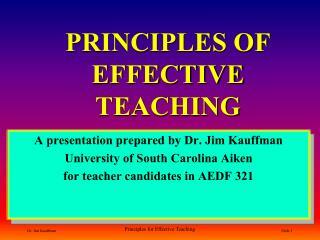 Account may contain both pre-tax and after-tax contributions. 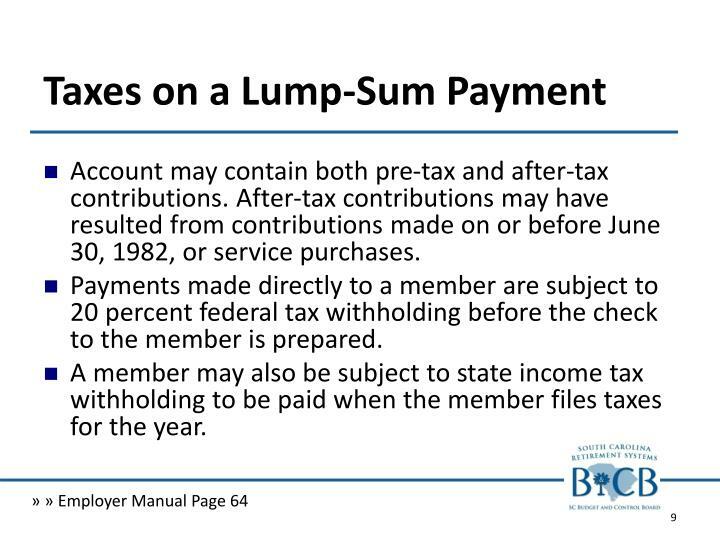 After-tax contributions may have resulted from contributions made on or before June 30, 1982, or service purchases. 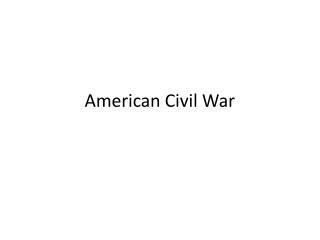 Payments made directly to a member are subject to 20 percent federal tax withholding before the check to the member is prepared. 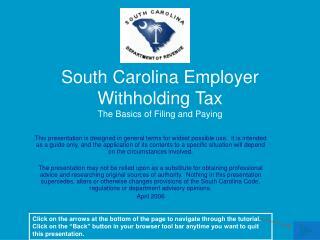 A member may also be subject to state income tax withholding to be paid when the member files taxes for the year. 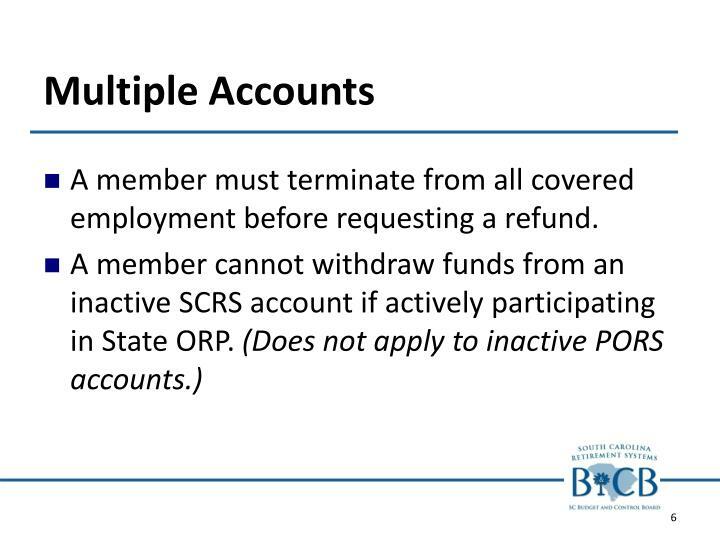 When a member receives a refund, all of the service credit in the account is also withdrawn. 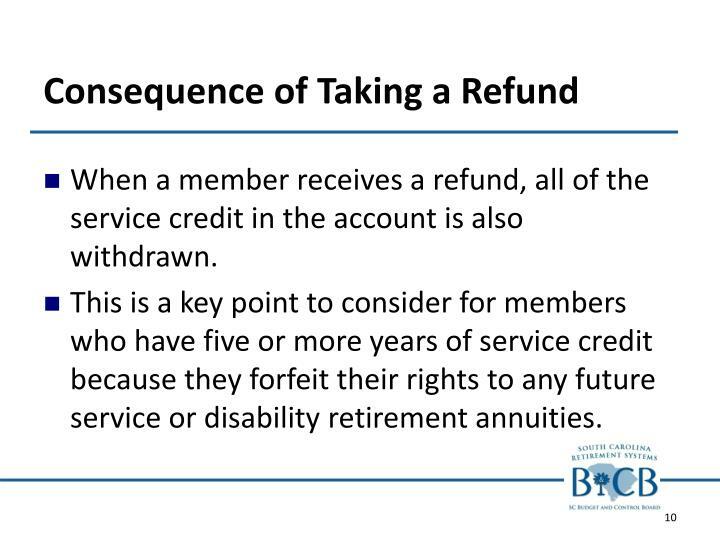 This is a key point to consider for members who have five or more years of service credit because they forfeit their rights to any future service or disability retirement annuities. 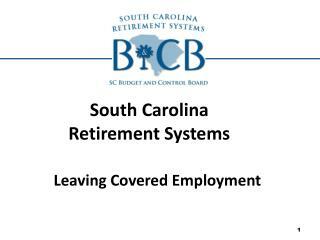 Send completed form to the Retirement Systems with a copy if the members driver’s license or state-issued identification card. 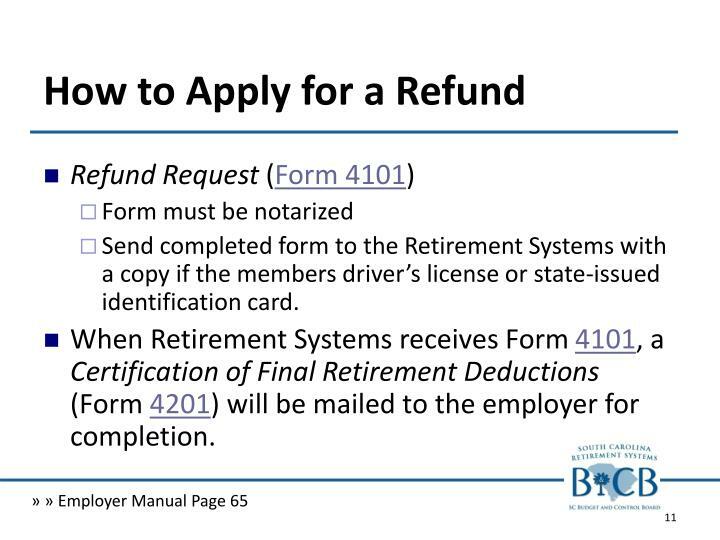 When Retirement Systems receives Form 4101, a Certification of Final Retirement Deductions (Form 4201) will be mailed to the employer for completion. 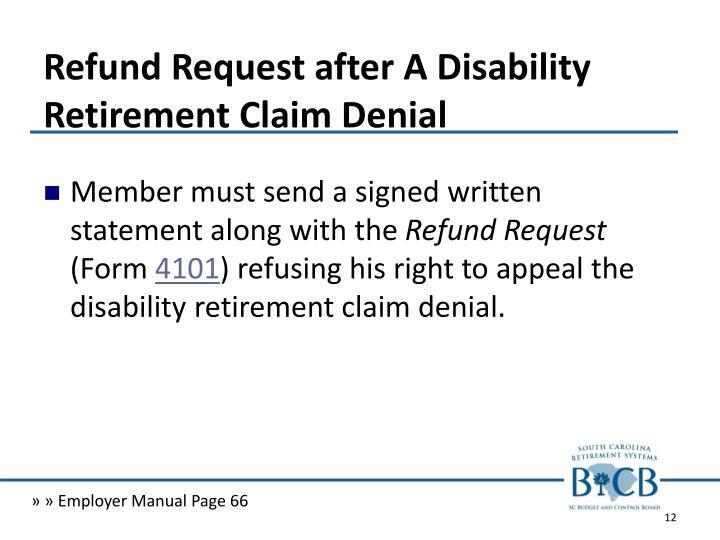 Member must send a signed written statement along with the Refund Request (Form 4101) refusing his right to appeal the disability retirement claim denial. 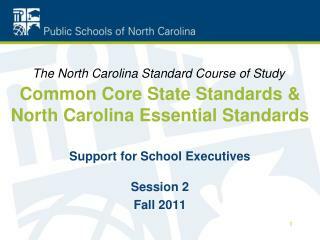 When does the 90-day waiting period begin for refunds? 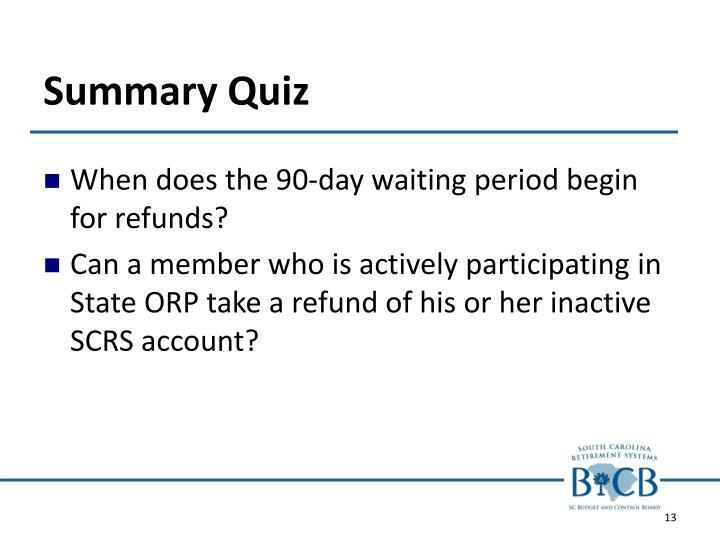 Can a member who is actively participating in State ORP take a refund of his or her inactive SCRS account? 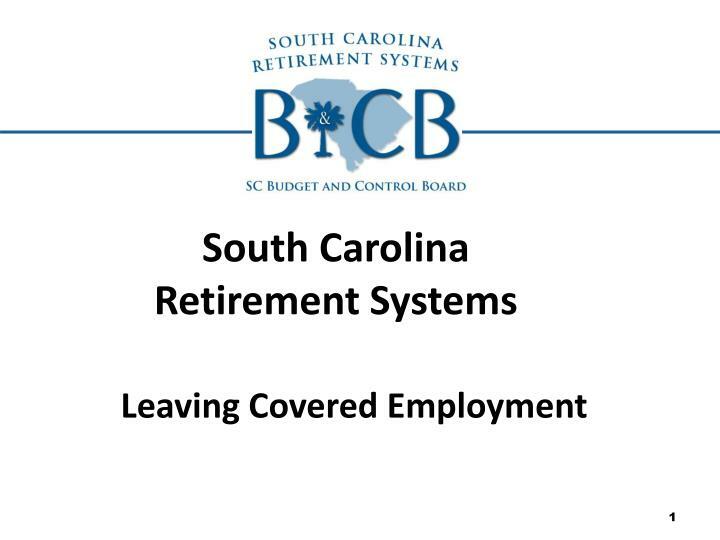 THE LANGUAGE USED IN THIS PRESENTATION DOES NOT CREATE ANY CONTRACTUAL RIGHTS OR ENTITLEMENTS AND DOES NOT CREATE A CONTRACT BETWEEN THE MEMBER AND THE SOUTH CAROLINA RETIREMENT SYSTEMS. 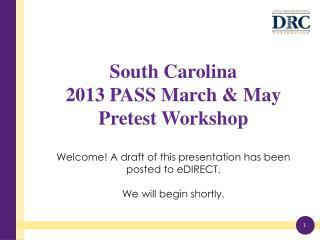 THE SOUTH CAROLINA RETIREMENT SYSTEMS RESERVES THE RIGHT TO REVISE THE CONTENT OF THIS PRESENTATION. 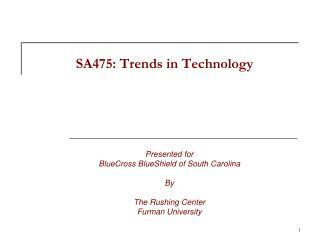 This presentation is meant to serve as a guide but does not constitute a binding representation of the South Carolina Retirement Systems. 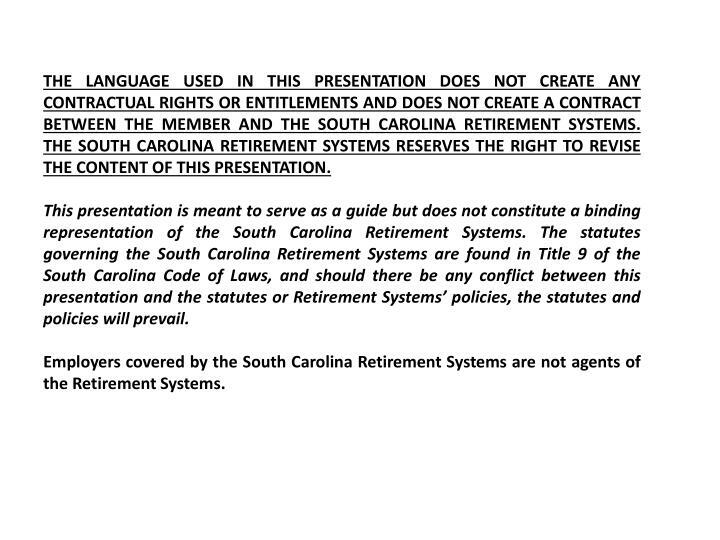 The statutes governing the South Carolina Retirement Systems are found in Title 9 of the South Carolina Code of Laws, and should there be any conflict between this presentation and the statutes or Retirement Systems’ policies, the statutes and policies will prevail. 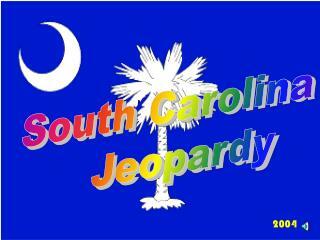 Employers covered by the South Carolina Retirement Systems are not agents of the Retirement Systems. 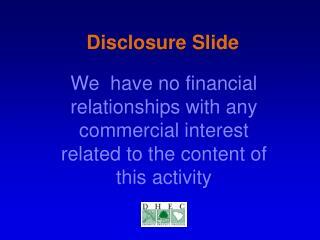 Disclosure Slide -. 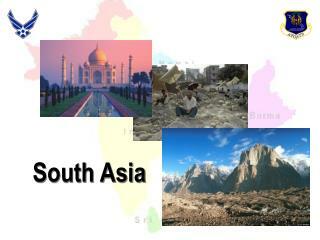 we have no financial relationships with any commercial interest related to the content of this activity. 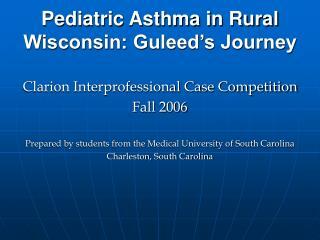 pertussis and pertussis vaccination: why all the whoop-la?. 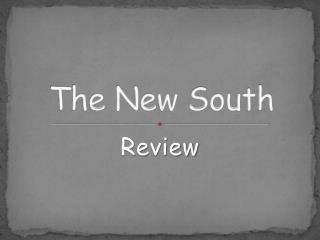 a summary for south carolina medical providers riyadh d.